Italy's Deputy Prime Minister Matteo Salvini has called for the Italian Central Bank to be eliminated, declaring that the bankers involved in fraudulent activity will "end up in prison for a long time." This move shortly follows Friday's warning from Bank of America that predicts the greatest threat to EPS - i.e., markets - in the next 3 years "is an acceleration of global populism via taxation, regulation & government intervention." 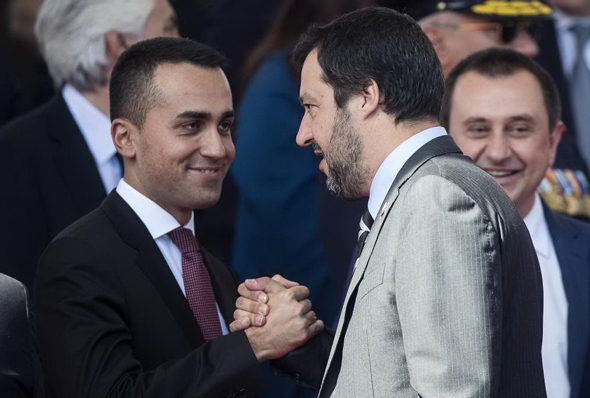 The center of Europe's populist revolt, Italy, responded the next day, with the country's coalition government slamming their central bank leadership and stock market regulator. 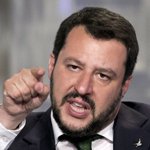 The Italian populist leader Salvini hinted at where the global wave of populism is headed next, escalating his attacks on establishment figures ahead of the European parliamentary vote in May. 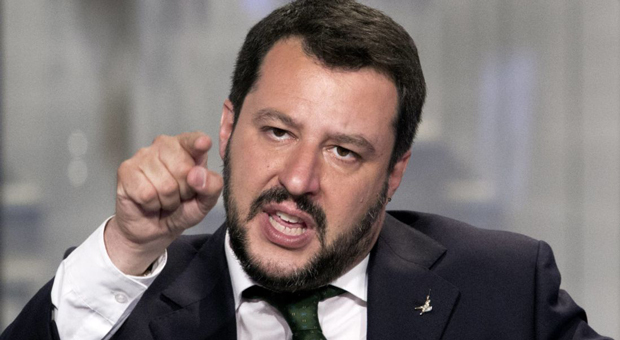 According to Zero Hedge, Matteo Salvini, the outspoken head of the anti-immigrant League party, said the Bank of Italy and Consob, the country’s stock market regulator, should be "reduced to zero, more than changing one or two people, reduced to zero." In other words, the Central Bank will be eliminated. Salvini also declared that “fraudsters” who inflicted losses on Italian savers will "end up in prison for a long time." As the FT notes, this latest broadside against Italy’s financial establishment comes as the two parties which are increasingly at odds with each other amid speculation Salvini may hold elections to become the sole leader of Italy, prepare to run against each other in the European parliamentary elections in May, a contest that is widely seen as a proxy for national polls. Meanwhile, both leaders have also increased their attacks against targets including the EU and French president Emmanuel Macron. Confirming the rising animosity between the two coalition partners, the League and Five Star have openly squabbled over the future of an Alpine rail line and migration. 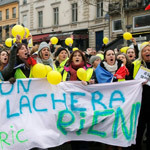 Meanwhile, the two leaders’ repeated attacks against France which culminated with Di Maio meeting the leaders of the anti-Macron Yellow Vest moment, triggered a diplomatic crisis which last week saw Paris recall its ambassador from Rome. Saturday's latest verbal crackdown targeting of the Bank of Italy comes after central bankers issued more pessimistic economic growth forecasts for this year compared with the numbers underpinning the government’s budget. As we reported last month, Italy entered into a technical recession in the second half of 2018, with the Bank of Italy cutting its GDP forecast for 2019 to 0.6% compared with a 1% forecast made by the government. At the same time, the European Commission slashed Italy's GDP forecast from 1.2% to a borderline recessionary 0.2% for the full year, hinting that Italy's budget deficit forecast will not only be missed but could re-emerge as a focal point of renewed tensions between Rome and Brussels in the coming months. 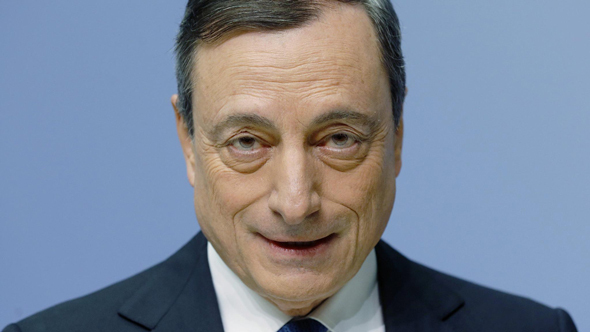 Meanwhile, ECB head Mario Draghi, an Italian economist and former governor of the Bank of Italy, last year warned that central bank independence was under threat by populist governments, while not making a direct reference to Italy. Should Salvini cement his de facto Italian leadership in upcoming elections, it would make life for the local central bank especially complicated. 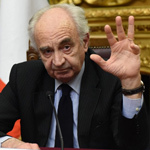 Separately, Di Maio and other Five Star ministers said they want to block Luigi Federico Signorini, the deputy director-general of the Bank of Italy, from renewing his term, according to La Repubblica. 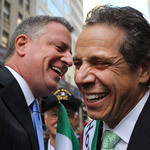 The newspaper reported that the Italian cabinet was divided on the issue. As previously reported, in the latest anti-establishment shot across the bow, several days ago the government nominated Paolo Savona, a veteran economist and prominent Eurosceptic who had previously served as minister for European affairs, as the new president of Consob. Savona was last year been blocked as the coalition’s first choice as the economy minister by Italian president Sergio Mattarella, following strong pressure from Brussels and a revolt in the Italian bond market.